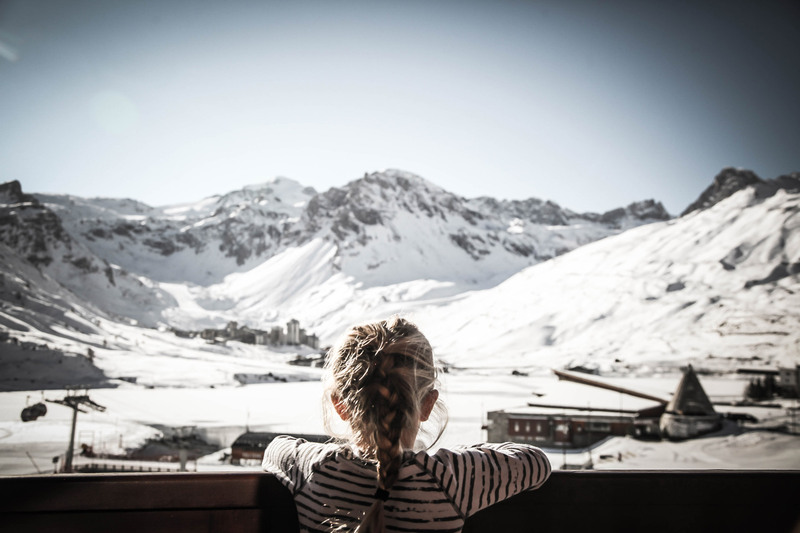 In a warm and cozy atmosphere, you will enjoy stunning views of the ski area, Glacier and Tignes lake. Bathed by the sun you can relax on the balconies facing a wonderful panorama. Composed of 2 separate bedrooms and a bathroom and can accommodate up to 6 people, our comfortable suites will ensure a pleasant and relaxing stay with friends or family. GOLF & SKI... in July ! Golf addict ? Sliding fan ? This summer, forget the heat of big cities and cool off in Tignes ! This summer, forget about the heat of big cities and refresh at 2100 high on the 18-hole golf course in Tignes, in Savoie ! The highest in Europe ! Le plus haut d'Europe ! Build between lakes, gullies and streams, this atypical golf is offering you amazing points of view : eternal snows of the Grande Motte Galcier, lake of Tignes with great colours and surrounding montains. Unusual : you will play between marmots, real guardians of the places. Wake up your inner Yeti! Running indoors at the gym? We'll pass... In a park? Better. In the snow, with your friends, and special challenges to tackle? Well NOW we're talking! Want to join in? Put your trainers on and come to Tignes on November 25h 2018 to take part in the Yeti Race Tour! On the programme: strenght, agility, precision, concentration, endurance and team work. If you are a sport unconditional, discover our trail running in the Alps ! Yeti Race - SOFT, (about 10 kms, low difference in height, 1,5 to 2 hours).